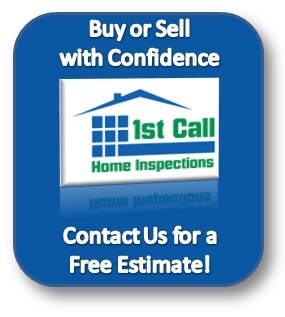 Our home inspection reports are typically delivered by email at within 24 hours of the inspection. 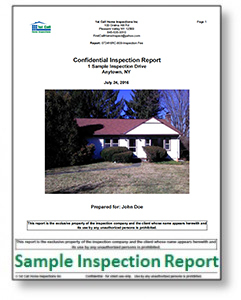 The reports are saved as .pdf files just like the sample reports below. The reports begin with a title page and table of contents. The summary section is next and it organizes every defect found by severity of defect and then by system of the home the defect was found in. We use 3 defect categories, major concerns, safety issues, and items to repair or monitor. Defects that are classified as major concerns have the possibility to cost significant money to repair, such as buried oil tanks, leaky roofs which need replacement, or structural deficiencies such as horizontal cracks with in foundation walls. Some examples of safety issues are loose railings, double tapped breakers in the electrical panel, or trip hazards. Items to repair or monitor could include broken window panes, displaced or missing insulation, or minor cracks in the foundation wall or basement floor. For more information, call 845-635-9310 or email us.